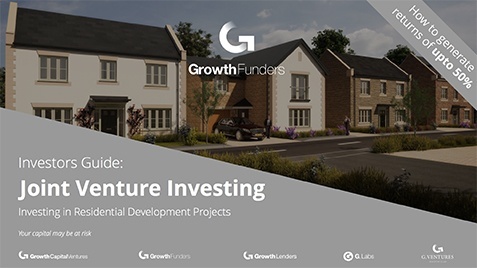 In this guide we will focus on equity based investments, which have the potential to offer the highest level of returns, but potentially come with more risk than a loan based investment. Market need - Do we really need more homes in the UK? Joint Venture Investing - What is it and how does it work? Risk v Reward - What are the risks? What are the potential rewards? Due Dilligence - What to look for when investing into residential development projects. Impact Investing - Investing is all about the financial reward...or is it?